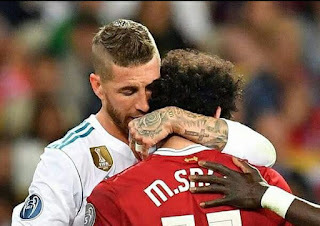 Sergio Ramos has taken to social media to console Liverpool talisman Salah after he injured him in Champions League final. 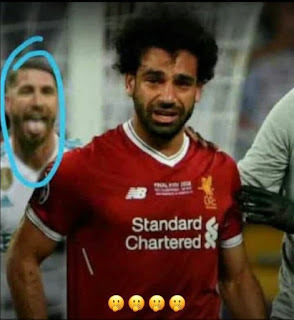 ‘Sometimes football shows you it’s good side and other times the bad. 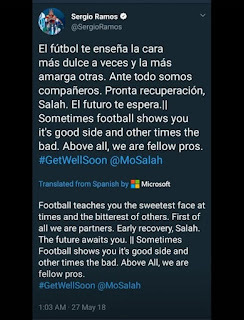 Above all, we are fellow pros. However,the reactions from angry finds will amaze you.